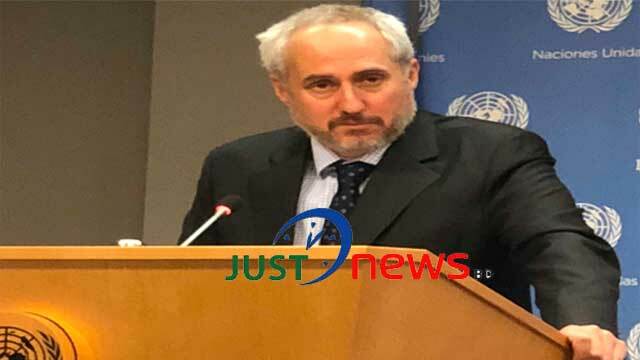 UN correspondent, Apr 11 (Just News): Stéphane Dujarric, Spokesman for the UN Secretary-General António Guterres, said UN has expressed its concern about the current political situation, the political space in Bangladesh. The Secretary‑General focused on Rohingyas during his phone call to the ruling Prime Minister of Bangladesh, he added. Stéphane Dujarric made this comment in reply to a question at noon briefing held at UN headquarter on Wednesday.